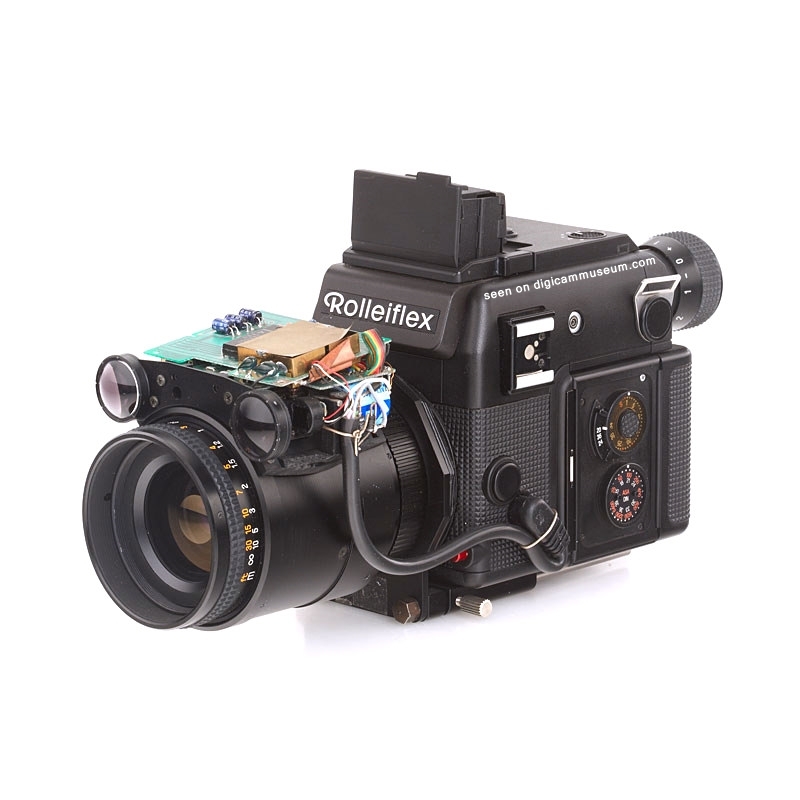 According to Rollei this Rolleiflex SL 2000F Still Video prototype was built or designed around 1994 and was based on the Rolleiflex SL 2000F with manual 35-70mm zoom and bellows. 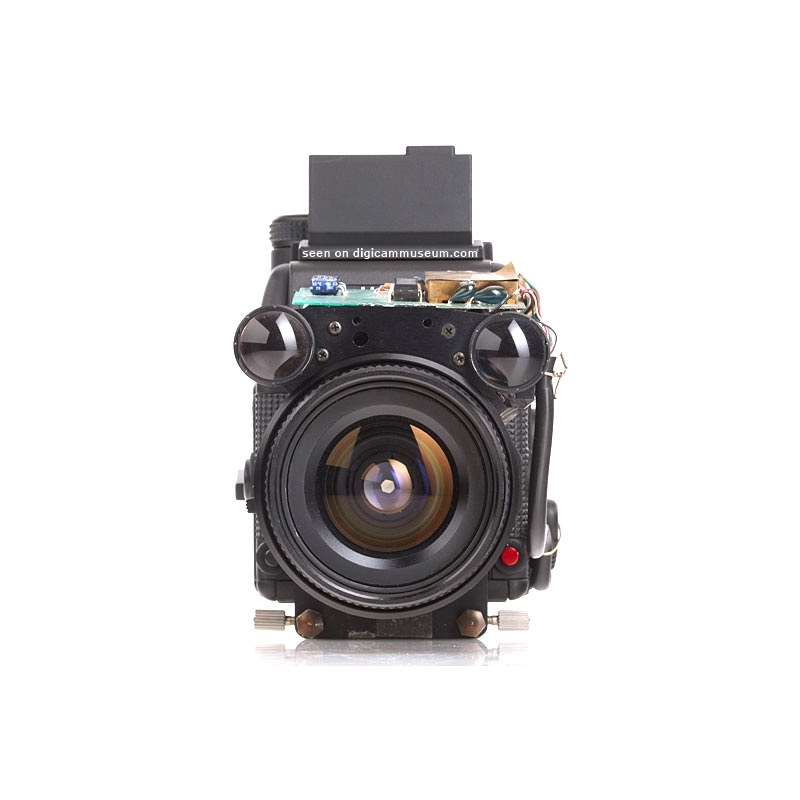 It was never finished as a product and remained a prototype within the Rollei Museum for over two decades. 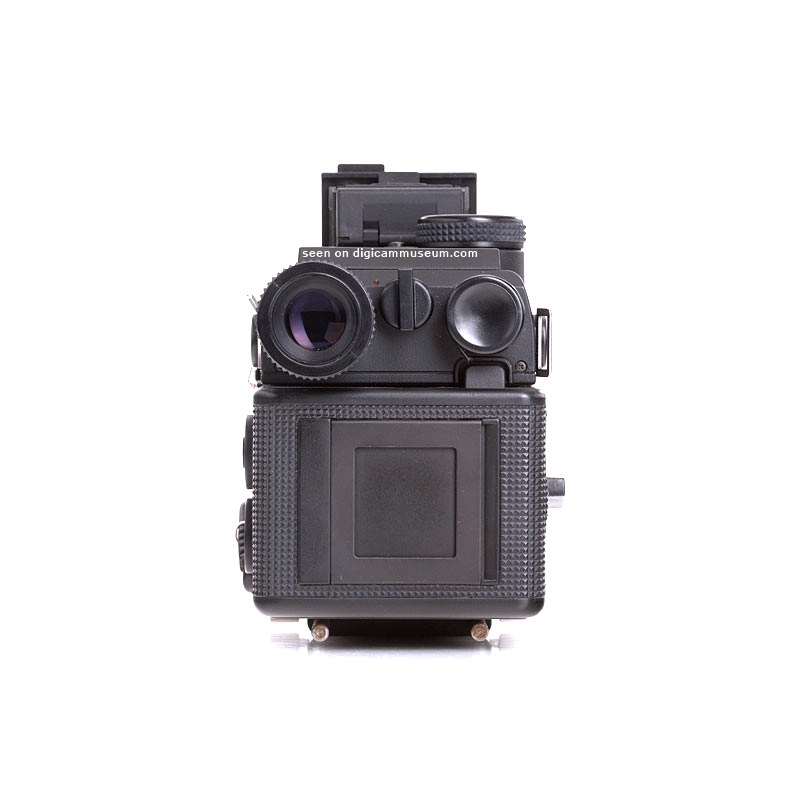 For the serious collector it appears a bit peculiar why Rollei was tampering with still video technology in a period where every other manufacturer had already switched to digital. At a recent auction it sold for around $3,200. Pictures and information kindly provided by the Rollei Museum and WestLicht Photographica. One of our collector experts approached us with some vital information. We want to be the first website to share this information with you. It turns out that this is not a still video prototype as claimed by the Rollei Museum and WestLicht Photographica! After receiving the information I examined the little circuit at the top of the lens a little closer. It contains two chips, both from Matsushita (better known as Panasonic). These ICs are from their video camera line and intended for servo control. 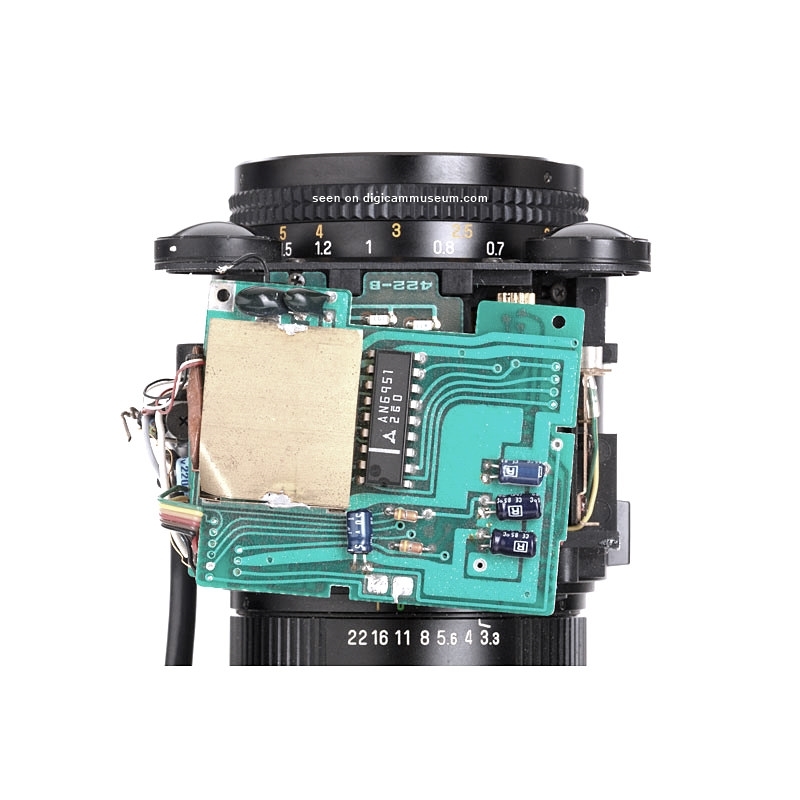 Also, at the side of the camera (the picture with the red circle) you can clearly see a small spindel with attached gears controlling the settings of the lens! So this prototype is not, as many believed, a still video camera device but a sort of autofocus prototype by Rollei! 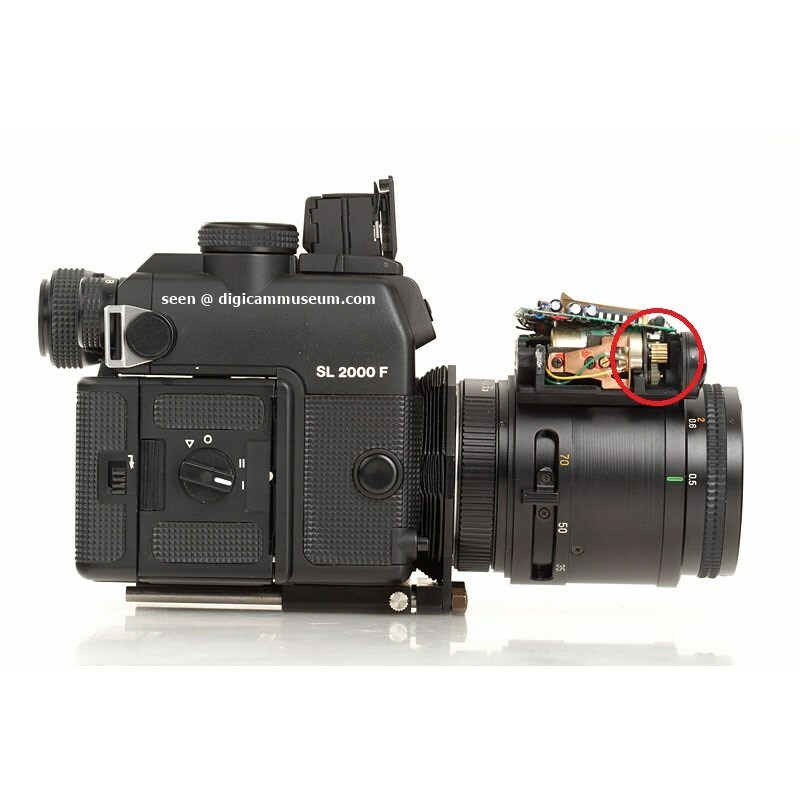 This is shocking news as the camera was explicitly sold as a still video prototype! I am curious as what the owner has to say about it.